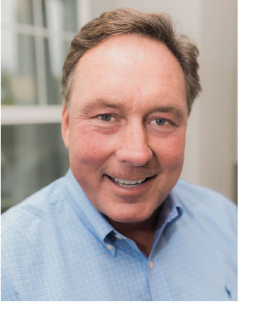 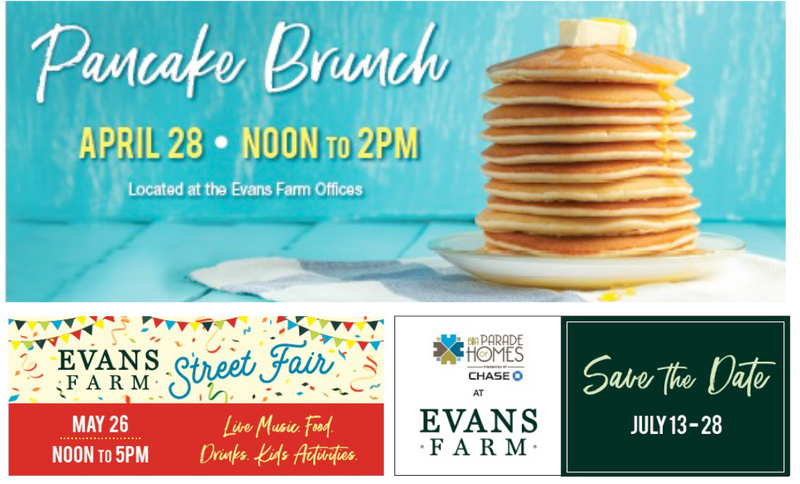 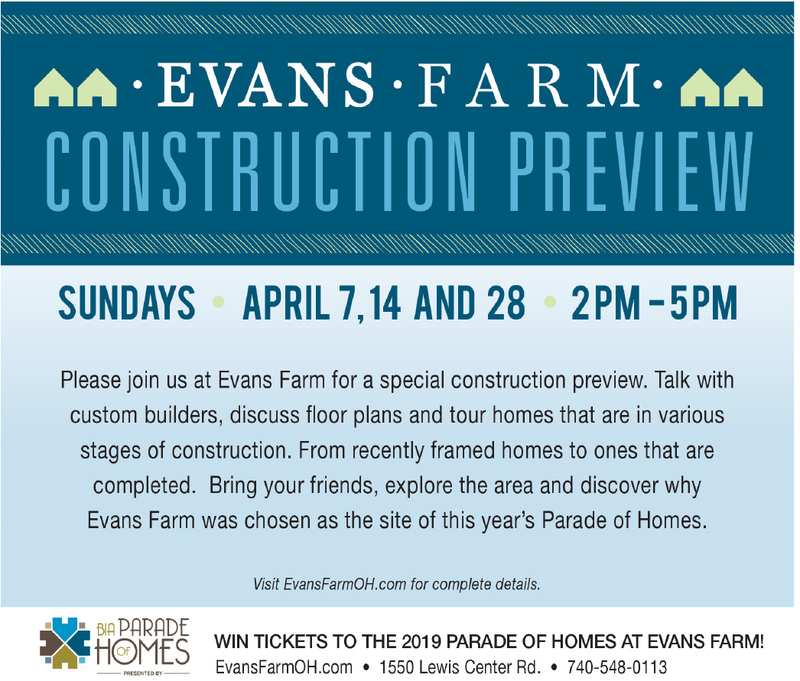 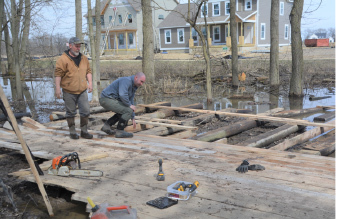 This April, join us to hear more about the development taking place at Evans Farm! 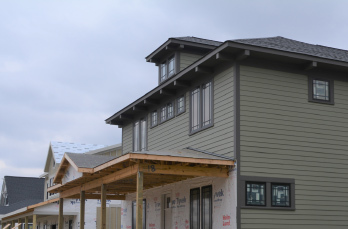 Tour 8-10 homes and learn more about the community being built. 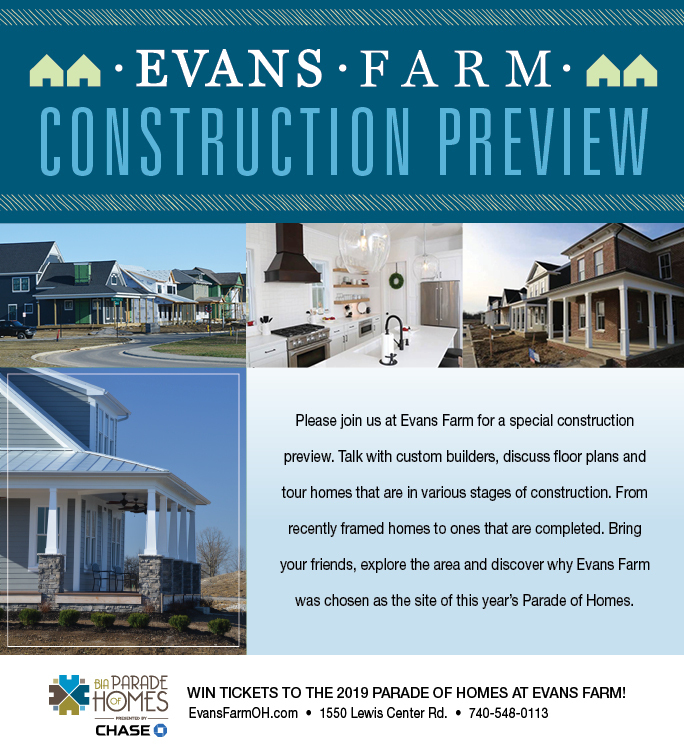 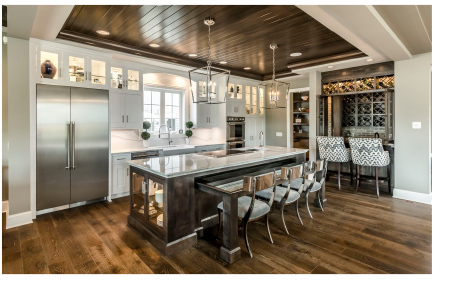 You could even win tickets to the 2019 Parade of Homes!